There are many reasons why you may wish to hard reset Infinix Note 4. Hard resetting your Android device is never a thing to fear. You might be wondering what difference exist between Hard reset and factory reset. To hard reset Infinix Note 4, you should be very careful because the steps are not too conventional to earlier Infinix phones. 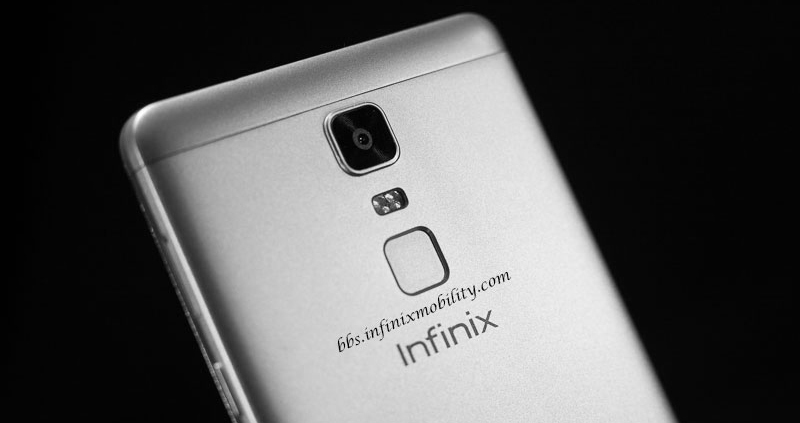 By default, Infinix in some way hide the normal key strokes to activate stock recovery necessary for hard reset. Press and hold the power button simultaneously with volume up button till your phone vibrates. Release immediately after vibration to display XOS Chameleon No command.